World’s Largest Chalkboard Mural Appears in Shinjuku Station #ArtTuesday « Adafruit Industries – Makers, hackers, artists, designers and engineers! Throughout this entire week, commuters in Tokyo will have something special to look forward to at Shinjuku Station. Currently holding the title of world’s busiest train station, for 7 days Shinjuku will also house the world’s largest chalkboard mural. 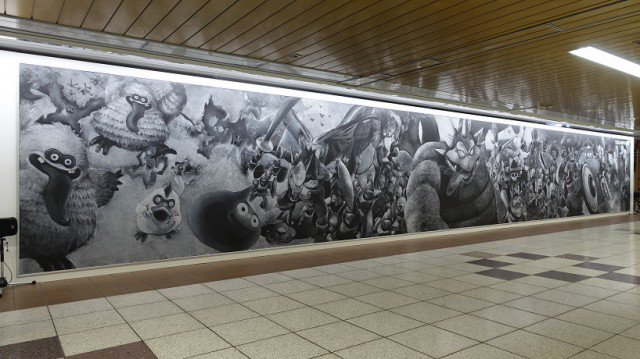 The 46-foot (14-meter) long mural features monsters from one of Japan’s most popular video games Dragon Quest, and was created to promote the latest in the series: Dragon Quest Heroes 2. It was created by chalkboard artist RenaRena, who rose to internet stardom last year when she created a Frozen mural on the chalkboard of her high school classroom and uploaded it to her twitter account. 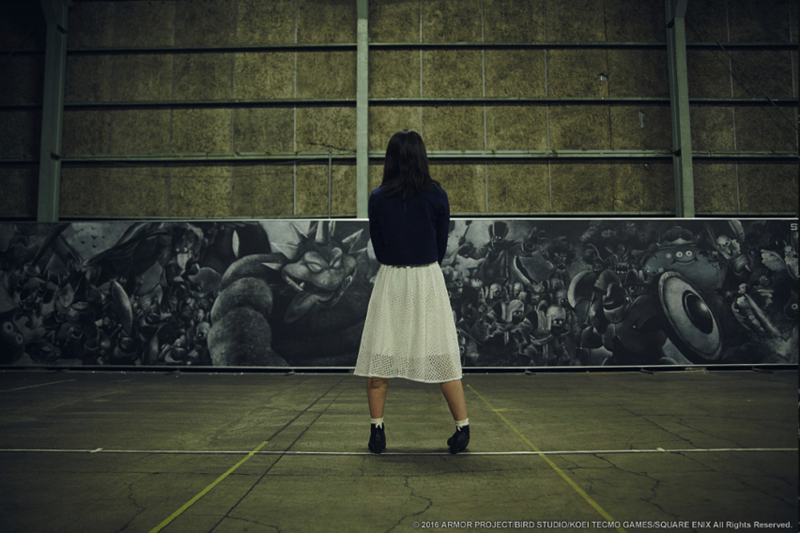 The artist says she spent 1 month creating the mural, which will be on display in Shinjuku Station through May 29, 2016.